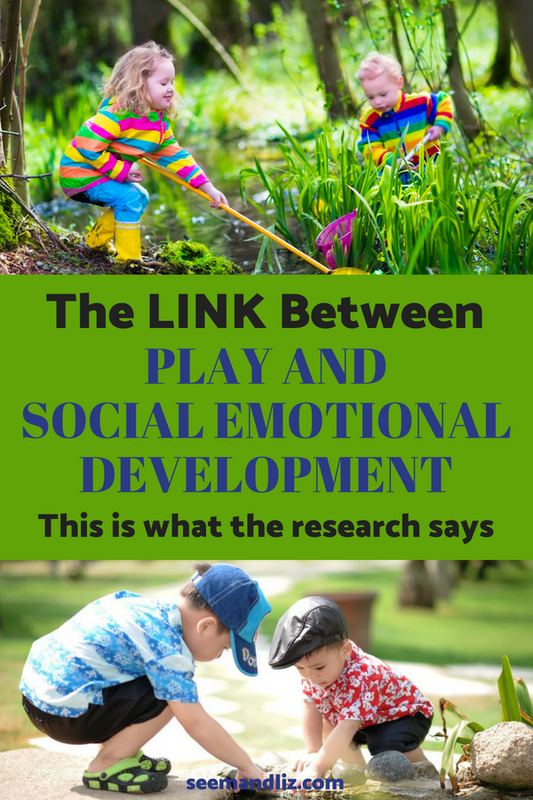 Social Emotional Development Through Play – What Researchers Want Parents To Know! 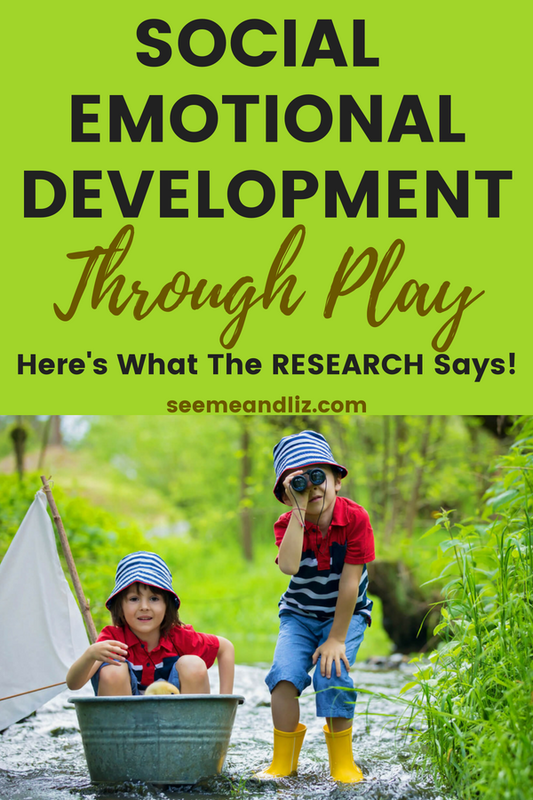 Seeme & Liz > Parenting Tips (0-2 year olds) > Social Emotional Development Through Play – What Researchers Want Parents To Know! Think about how many hours you’ve spent as a parent reading to and playing with your kids. Probably more hours than you can even count. Do you ever wonder if all that time reading and playing actually helped their development? Well, new research is showing that it clearly does boost kids’ development. This new study of play-based learning is particularly interesting because it is a well-controlled scientific study in which families were randomly assigned to each of the study groups. One group of families (kids ages 0-5) participated in an intervention focused on guided play and reading aloud by parents. Other families did not participate in the intervention but were just followed by researchers to track the children’s development. After following the families for several years, the results showed clear impacts of the playful learning intervention. Children whose parents participated in the intervention showed better social-emotional skills. Specifically, these kids had fewer attention problems, hyperactivity and disruptive behavior, even a year and a half after completing the program. 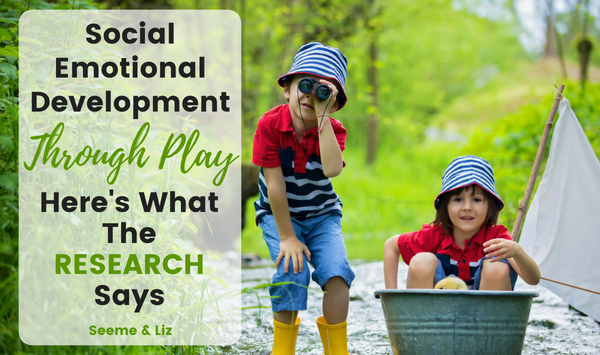 After reading these results, you may wonder what this play-based learning intervention involved. Given the scientific nature of the study, you might expect that this intervention was some elaborate program designed by researchers to boost children’s development. Surprisingly, the intervention used by the researchers was not some “magic” formula only available to scientists. 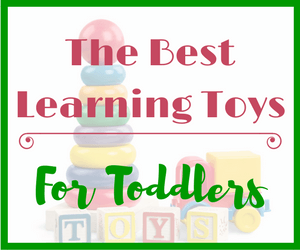 It was the simple, playful learning activities that parents can do with their kids every day. 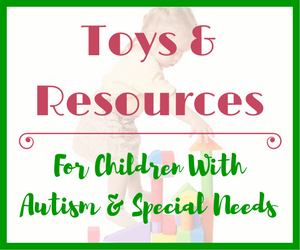 Although simple, these activities can have big impact on the development of a young child. Through reading and playing together, kids learn about the world around them, about how to interpret others’ feelings, and in turn, how to regulate their own emotions. In an age where academics are pushed on kids before they are barely out of diapers, you may wonder why social-emotional skills even matter. Societal trends would have you believe that as long as your child knows how to read by kindergarten and learns a programming language in elementary school, they will be all set for life. In reality, we parents know this is simply not true. From our own life experience we know that the co-workers who cannot get along with anyone or the boss that always has to have his way, do not do well in the work world. Research backs up this experience as well. Google recently analyzed their employee data and found the ones that did best at the company were not the ones with the best tech skills, but rather those with effective “soft skills” like communicating well with others, cooperating, and understanding others’ perspectives. Emotional skills don’t just foster work success, however, they foster life success. You know how you feel when you help someone in need or lend a listening ear to a distressed friend? Those feelings are some of the best predictors of real, lasting happiness. In her research on empathy, Dr. Michelle Borba (author of Unselfie) found that people who are more empathetic tend to be happier and have stronger relationships in life. From this research, we can see that strong emotional skills are one of the best gifts we can give our kids. Kids are inherently wired for empathy. 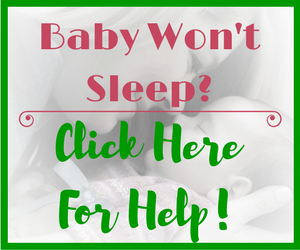 Remember the first time you saw your toddler get upset when she heard the crying of another child or baby? This pull towards helping others is there within our kids, but we can help foster it into adulthood with some simple, but meaningful parenting strategies. How we speak to our kids becomes their internal dialog (at least to some degree). Why not speak words of kindness and help them understand the feelings of others. Studies show that children whose parents talk about how others might be feeling in various situations have better skill at perspective-taking. Perspective-taking is the beginning of empathy–simply putting yourself in another’s person’s shoes. For emotional skills to really take hold, kids need practice. One of the best ways to encourage this is simply model it through your interactions with other people. Consider how you treat waitresses or store clerks. These everyday interactions seem insignificant, but our kids are always watching. They notice how we interact with others and follow suit. Some days parenting is hard. Kids lose their cool, they tantrum, they lash out, they get disappointed, they cry. This is not the fun part of parenting, but it’s often the most important. One of the biggest “aha” moments I’ve had in recent years, is the idea that I don’t have to make my kids happy all the time. 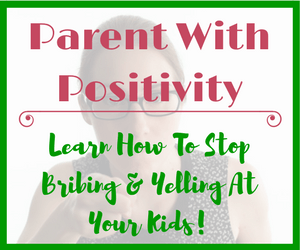 So many times, we find ourselves trying to get our kids “back to happy” through distraction, acquiescence, or by simply ignoring the behavior. What really matters, however, is guiding them through these big emotions, not trying to cover them up. Trying to control or limit kids’ emotions just leads to more distress or psychological manipulation. By walking with our kids through tough emotions, they gain the emotional fortitude and skills needed to face adulthood. Of course our kids need to learn to read, write and answer math problems. All these skills come with time and patience. What we are learning, however, is that these skills as well as social-emotional skills also develop through play-based learning. 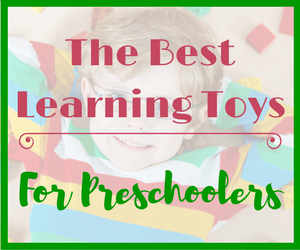 In early childhood, play is really the engine for learning. It provides the motivation, the interaction and the space where kids can grow and develop under the guidance of a knowledgeable adult. 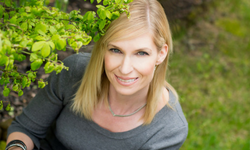 Amy Webb, Ph.D., is a scholar turned stay-at-home mom with two young sons. 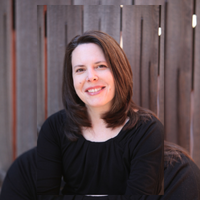 With her blog, The Thoughtful Parent, she brings academic child development research into the lives of parents in the trenches of child-rearing. She does not claim to be a parenting guru, but rather a translator of academic research into knowledge that parents can actually use.